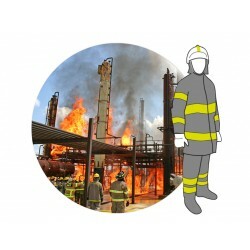 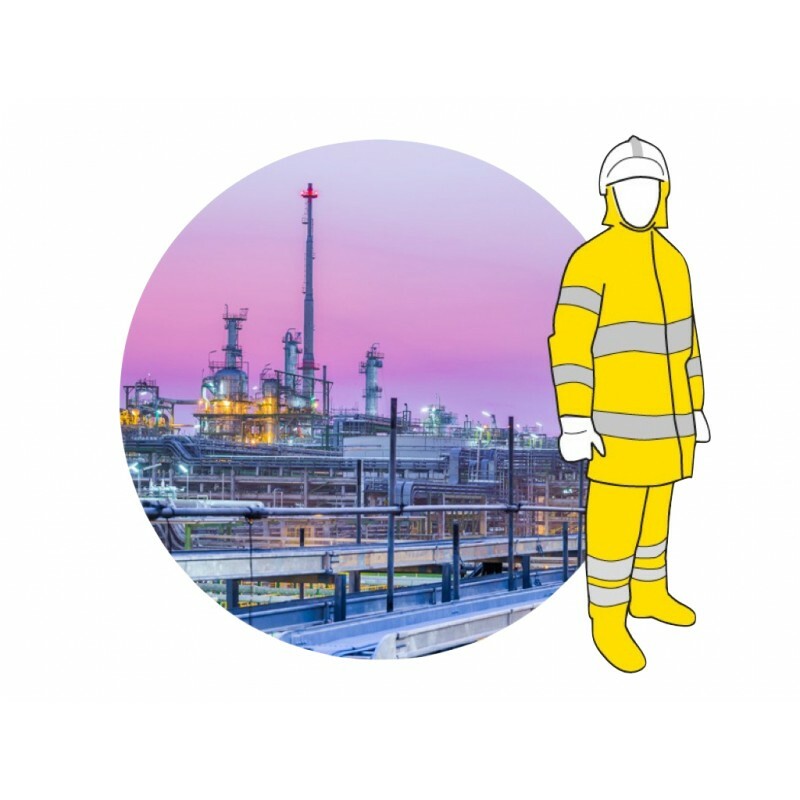 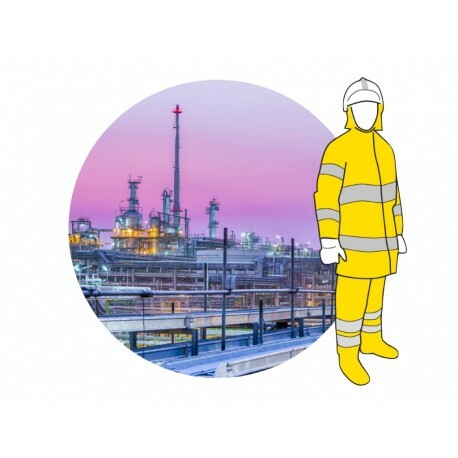 Larger industrial complexes/plants and their Emergency Services must always be ready if worst comes to worst. 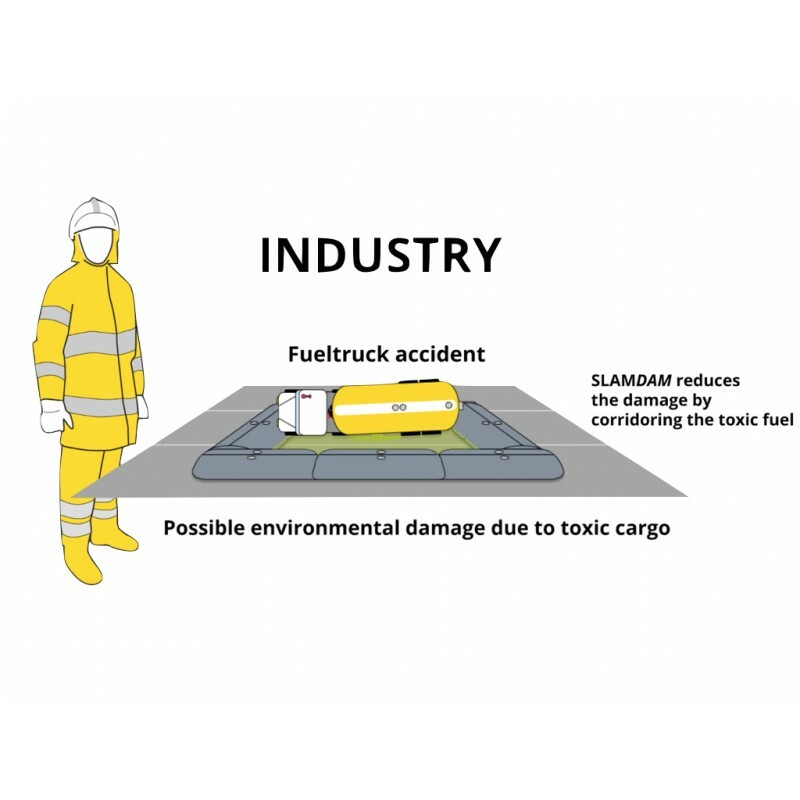 Danger of high water, a leaking tanker ... in these types of situations it is important to react quickly and efficiently. 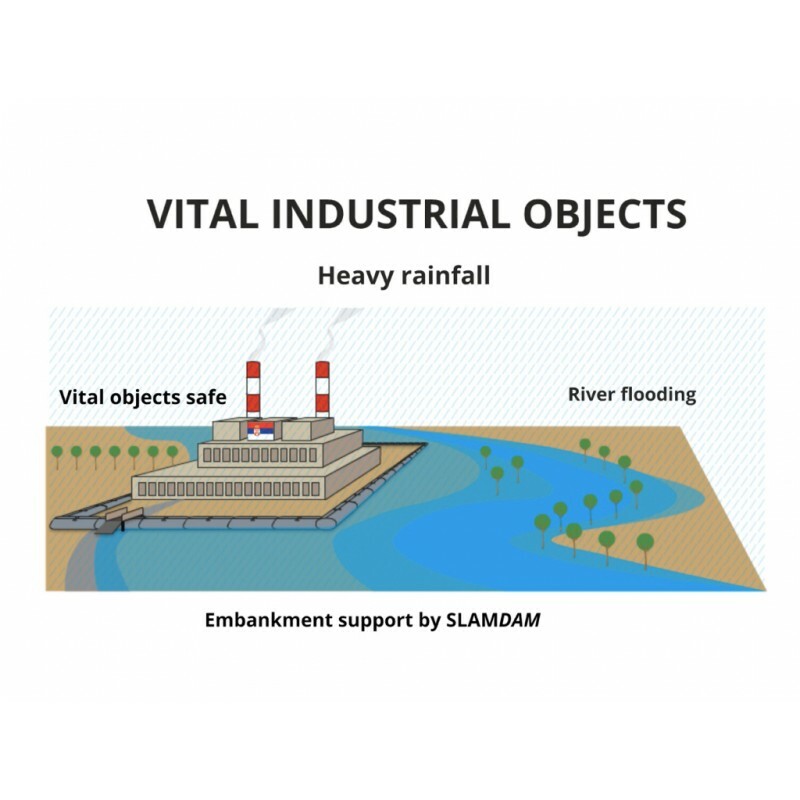 The SLAMDAM® was designed to do just that. 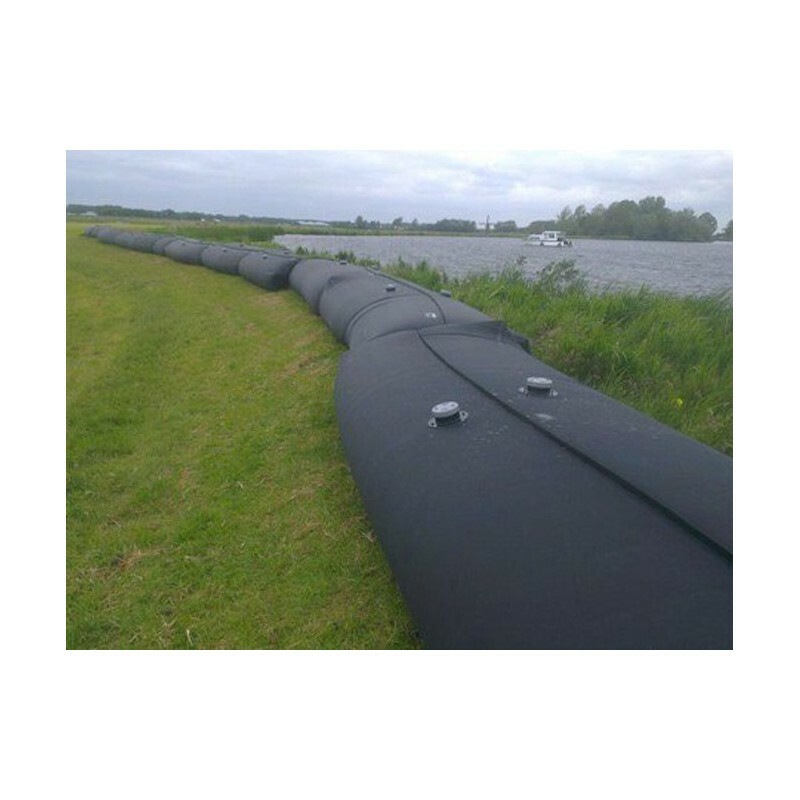 In no time at all, an emergency dam can be erected to retain or re-route (contaminated) water. 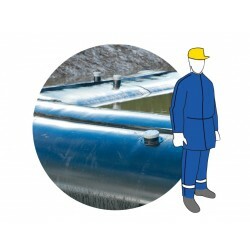 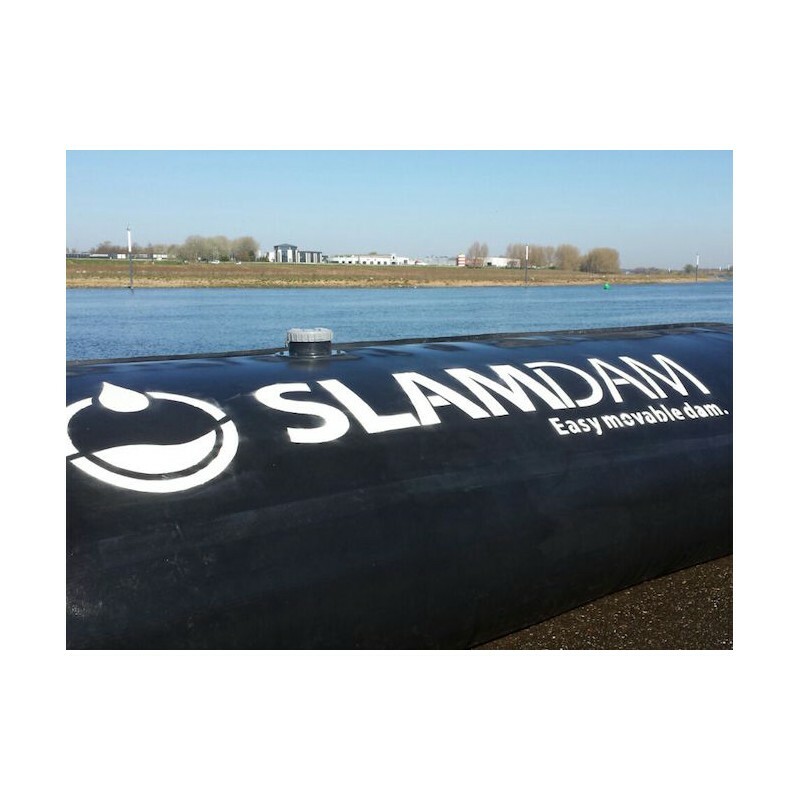 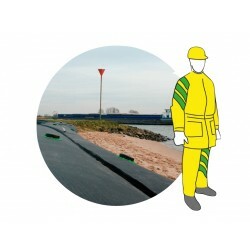 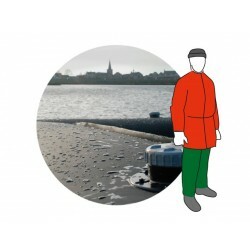 The Profidam L from SLAMDAM® is made of EPDM. 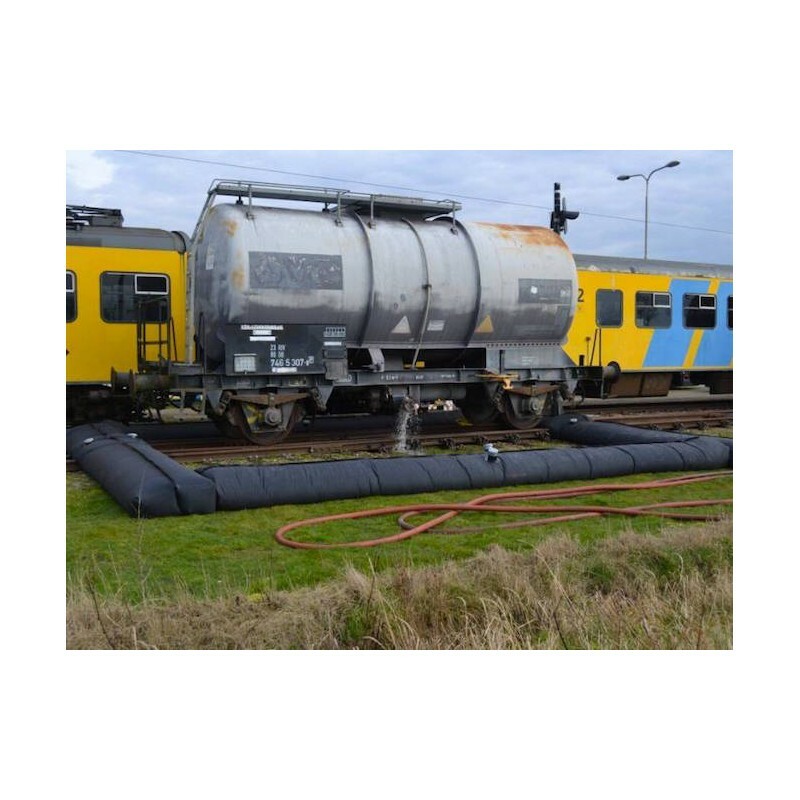 EPDM Rubber is a synthetic rubber which is a product of the polymerization of Ethylene, Propylene and a Diene Monomer. 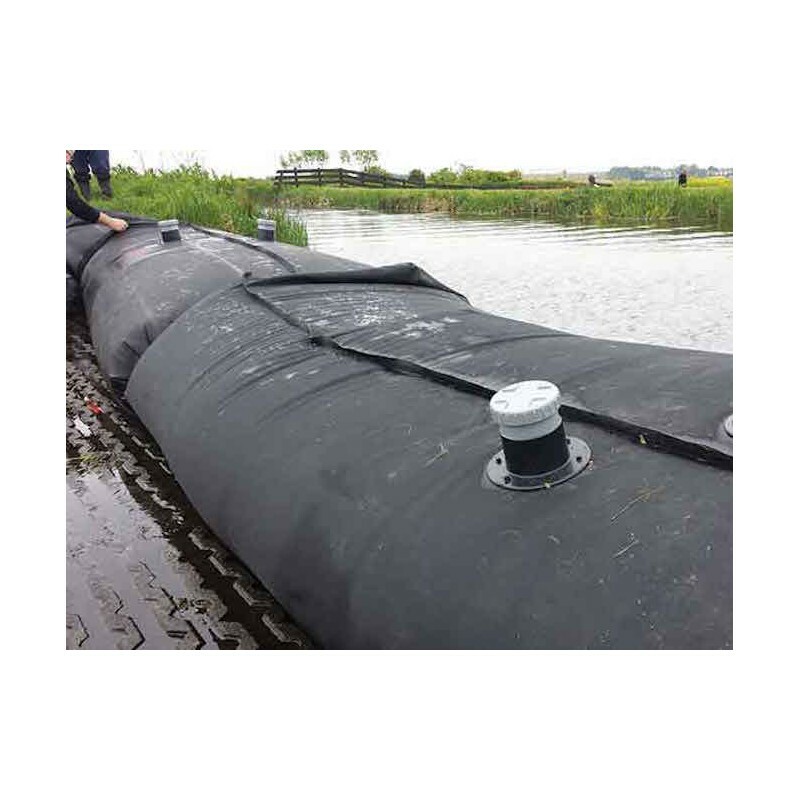 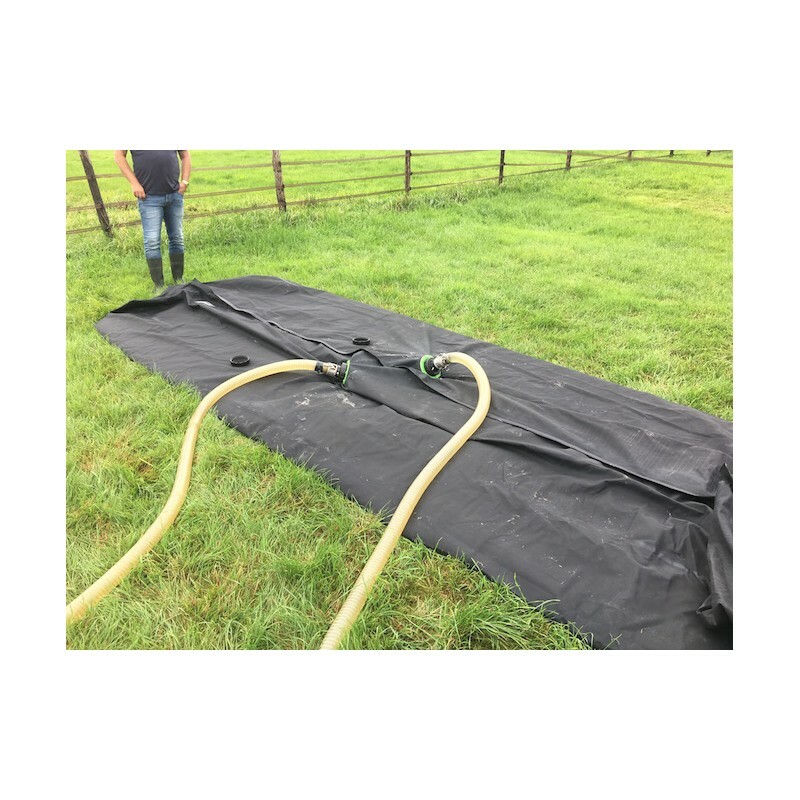 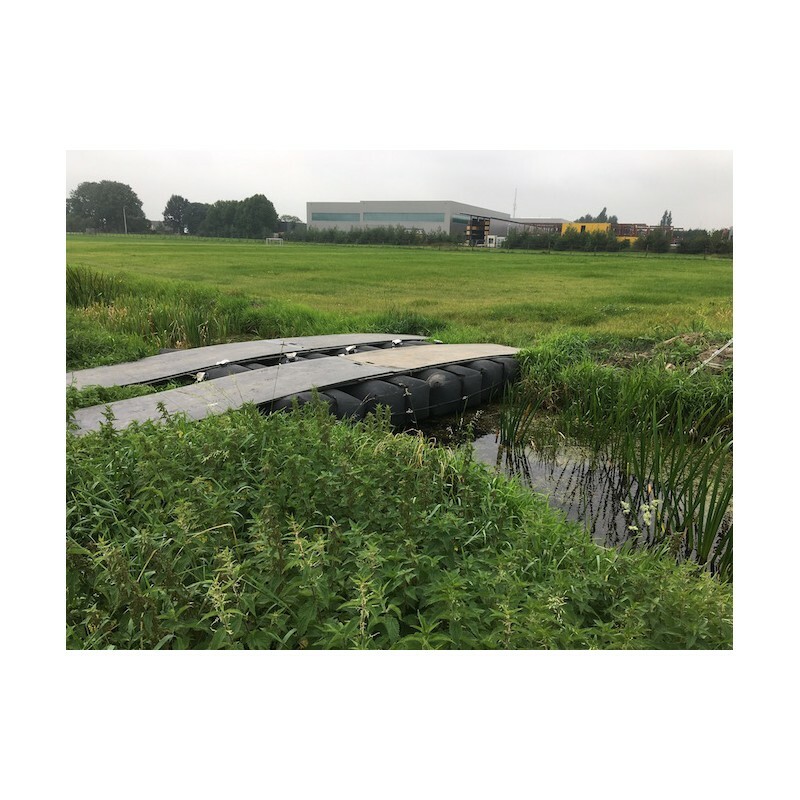 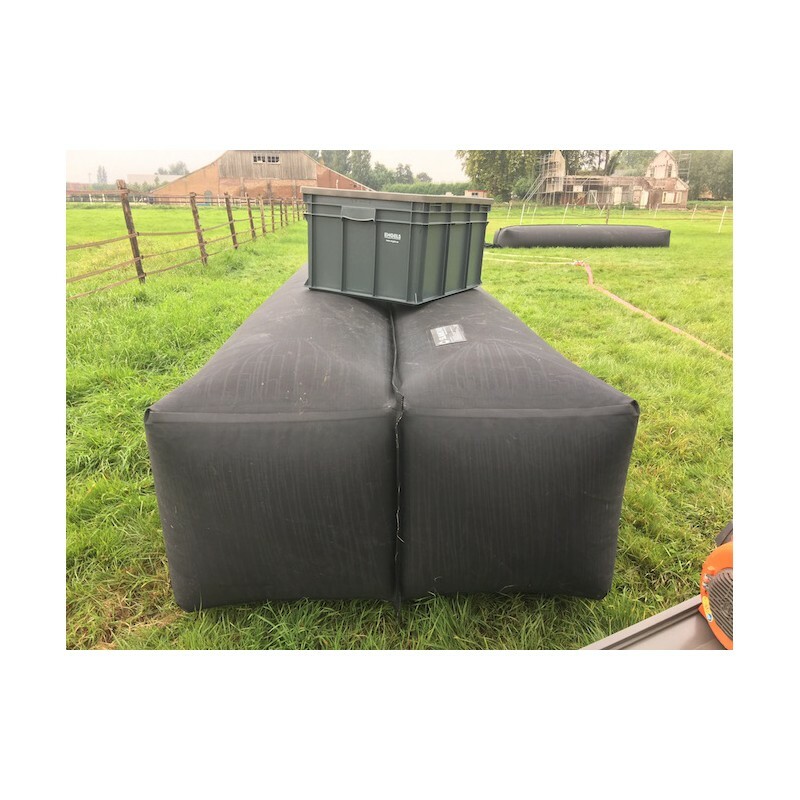 EPDM has been used successfully for many years in roofing materials and is an exceptionally ecologically responsible solution.